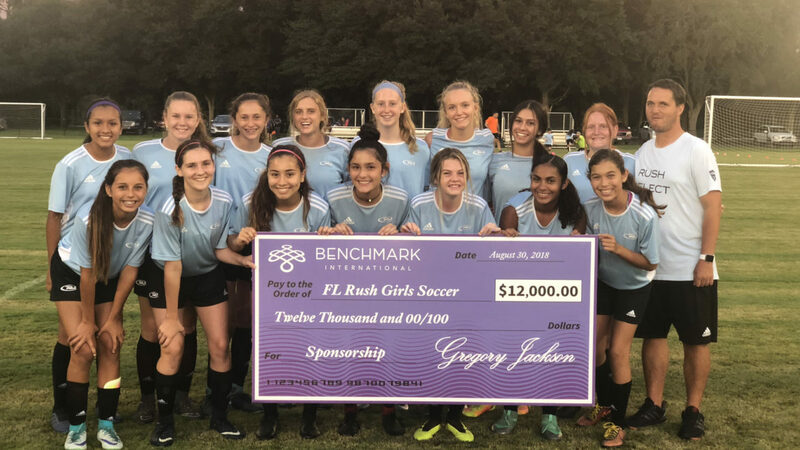 Benchmark International is proud to be the Sponsors of the Florida Rush Girls 04. The Florida Rush Girls 04 have been selected to participate in the National League this year, which is an amazing achievement. This will involve the girls attending National events and competing against many of the top teams in the nation. We wish the girls the best of luck in their 2018-2019 season! 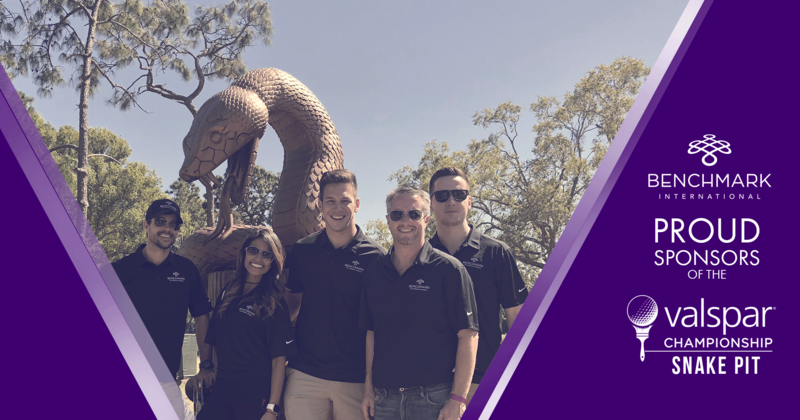 Once again, Benchmark International had the pleasure of hosting the Snake Pit at the Valspar Championship in 2018. The Valspar Championship is a professional golf tournament that is part of the PGA tour. It is based out of Palm Harbor, FL at the Innisbrook Resort and Golf Club. This year brought the largest non-masters television audience since 2015. There were more than 30,000 attendees to this year’s event as well. No doubt, Tiger Woods’ participation played a role in the traffic that passed through for this four-day event. His long-anticipated return certainly upped the ante at this year’s event. The “Snake Pit” is the name given to the final three holes at Innisbrook’s Copperhead course. Hole 16 has been dubbed one the most challenging holes on the PGA Tour. Benchmark International hosted the main event tent, which was located in this area near the green off of hole 17.